K-pop is the broad term that refers to the musical genres produced within the South Korean notorious music-making factories. 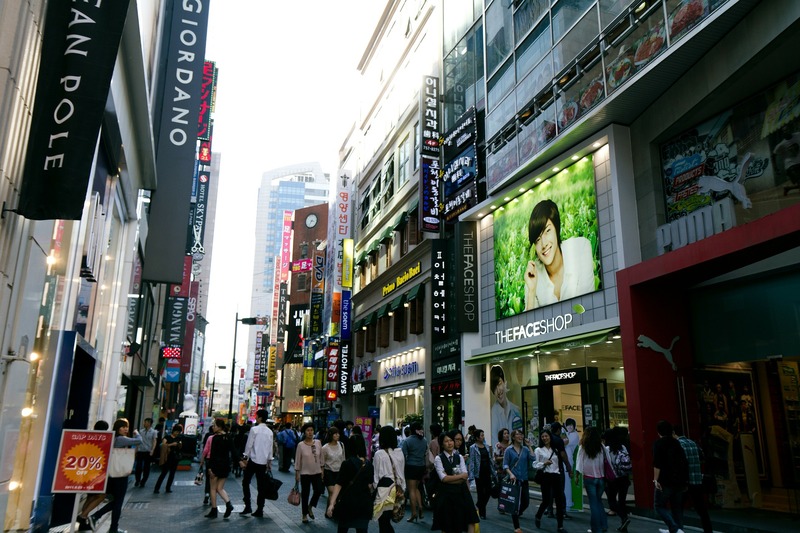 K-pop has dozens of groups known for their great musical talents, but only a few are the best and thus highly recognized within the word as well as South Korean musical industry. The top 5 K-pop groups which are highly ranked on the worldwide charts include BTS, Twice, EXO, Red Velvet, and iKON, among others. BTS is used to be known as Bangtan Sonyeondan before changing it to Beyond the Scene. This group started in the year 2013 to present boasting with its seven boy members, including Jungkook, J-Hope, RM, V, Jimin, Suga, and Jin. Not only dominating the social media, but also the charts, BTS has made it big among the top best K-pop groups. The group is highly recognized as the boy band which definitely operates on a rare and own unique color and style. The groups have the largest following on the social media platforms; a fan base which helped keep them at the top of the social billboard charts for more than one and a half months in 2017. This group is a leader not just in the music industry but also in the world of creativity as they blend hip-hop influences with dance-oriented K-pop; composing, producing as well as writing the performances lyrics themselves. The media of US went out publicly thus declaring this group the future big thing (girl idol act), ever since the Girls’ Generation. This group comprises of nine girls who are promising great entertainment to their fans. TWICE is the second best K-pop group and the first best girl K-pop band. Starting in the year 2015, the group has made it to the top levels of the world music and is still headed for greatness. The groups’ members are Dahyun, Nayeon, Jeongyeon, Chaeyoung, Tzuyu, Jihyo, Sana, and Mina. TWICE is growing at a very faster pace, producing high-quality music videos which are highly-choreographed thus striking the chord. And, their most recent record “TT,” successfully beat BTS’s recently produced record thus becoming the fastest video on YouTube in the K-pop history to attain 10 million views. EXO stands as the second-best boy K-pop band and the third best K-pop group overall. EXO is flexible when it comes to absorbing numerous different music genres which helps them rise to the top very quickly. The group started in the year 2012 having 12 boys as its members but later split. One half remained and still performs within Korea while the other went to mainland China. Three members later departed completely, thus doubling down. They later found love within Canadian and U.S markets, but it is nothing in comparison to their farm where they frequently turned tables breaking records for album sales and concerts. The members include Xiumin, Kai, Sehun, Baekhyun, Chen, Suho, Lay, Chanyeol, and D.O. EXO emulates different musical genres including EDM and hip-hop among others. Even Forbes in 2014, as well as 2015, acknowledged it as being highly influential. Just like EXO, Red Velvet has the ability to make an impact on numerous fans having different tastes of genres. In addition, the group has a robust female fan base. Starting in 2014, the band has 5 girls and is popularly known for making jams which are R&B inspired, deviating from dozens of their counterparts. The group has topped the World Albums Billboard chart in 2017 and is also targeting this year. This group has a strong fan base in Japan. The 7-member boy group is also famous for its roots in reality TV. The group started in 2014 and has so far 2 albums which have it at a considerable position in the K-pop industry and are eying for bigger things. The K-pop genre has been growing day by day, thus giving rise to great groups and artists alike who are taking the world music industry with a storm. These bands started from below in the recent years and today they are competing with worlds’ best and biggest all eying for the best rank and a position on the billboard.